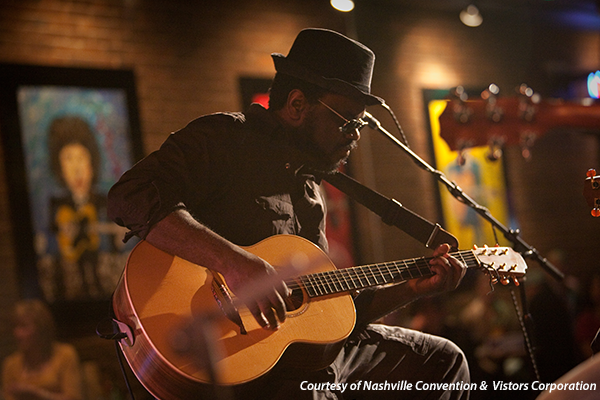 Get your geek on in the Music City this July! Experience learning tailored to your needs at NiUG International's 2018 Tech Summit. The Tech Summit is a two-day deep dive into advanced iMIS usage, development, operations, and strategy. The NiUG Tech Summit is the place iMIS experts come to learn from the best, exchange ideas on common challenges, and spend time together. The 2018 NiUG Tech Summit is the place iMIS experts come to learn from the best, exchange ideas on common challenges and spend time together while experiencing learning tailored to your unique needs. 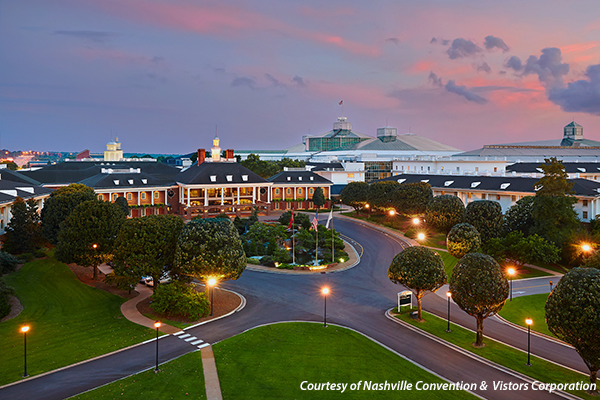 Situated less than 10 miles from Nashville International Airport, the Gaylord Opryland features stylish rooms, modern meeting spaces, and extraordinary selection of dining & shopping options. You'll also want to explore nearby attractions including the Grand Ole Opry, Opry Mills, the Country Music Hall of Fame and the General Jackson Showboat. The hotel is also accented by more than nine acres of indoor gardens and sparkling waterways. 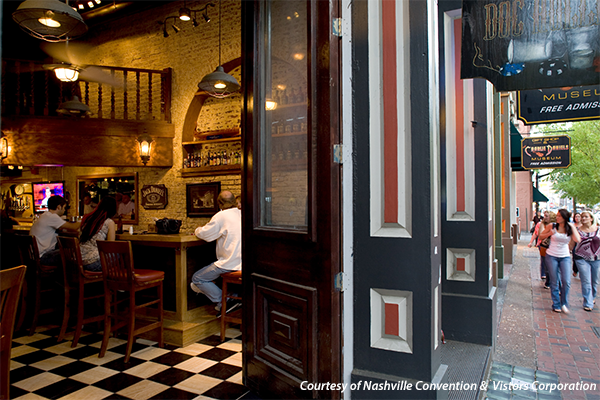 Known as Music City, Nashville is home to some of the most historic and coolest music venues in the country. The best part, you don't have to pay a pretty penny to listen to Nashville's live music scene. Take a stroll and open your ears to all the free music playing around every nook and cranny of the city 24/7/365. Thank you for supporting our Strategic & Corporate partners!